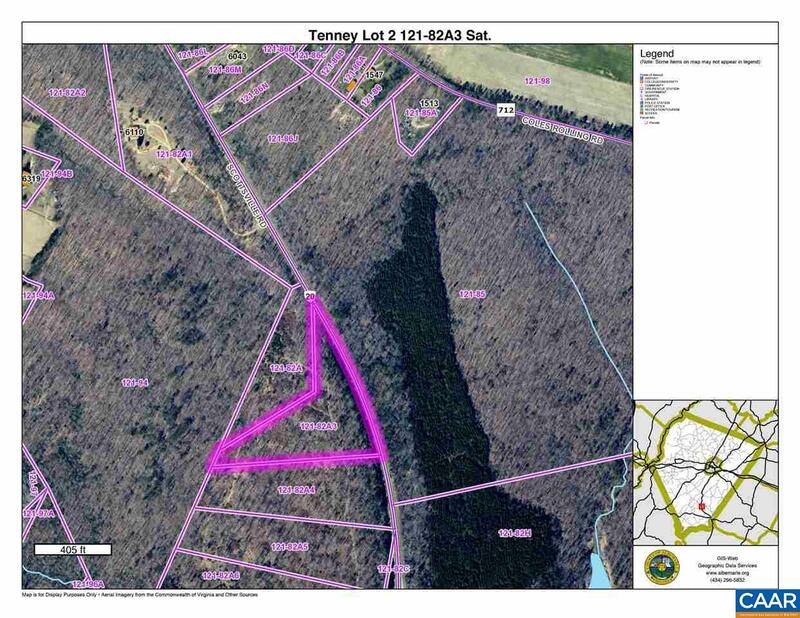 This residential lot is close to Charlottesville and Scottsville. With 5.36 acres it provides ample room to live the country life within easy access to amenities and activities. Soil Evaluation Reports available. Listing provided courtesy of Premier Virginia Properties.